Watercolor whimsical painting. 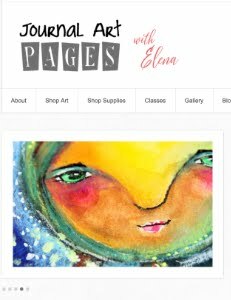 Creating fun art journal pages and whimsical original paintings with mixed media. Creative doodling, journaling and playing with color! 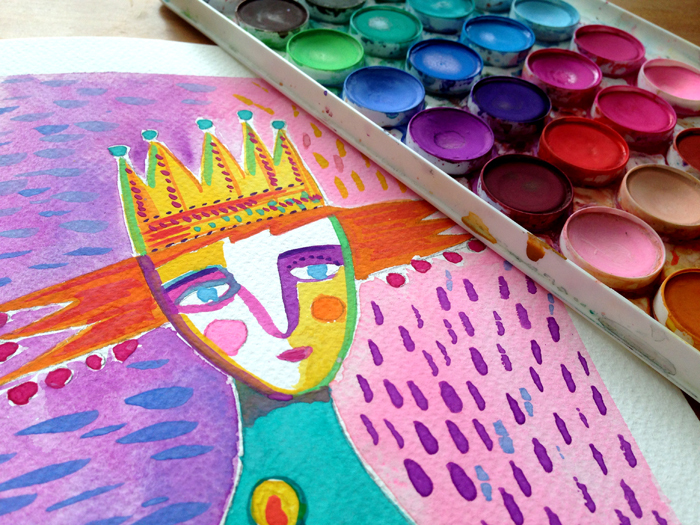 Painting with Watercolors - Summer Fun Colors! It's more like playing with color - love it! The fastest way to do it, is to get a palette with lots of pre-mixed colors. I recently have very little time to sit and mix my colors. I have been having very little time recently, just have 15-20 minutes to paint sometimes, so I discovered that using large palettes works just fine - this one has 36 colors in it, made by Artist's Loft, watercolor pan paints.